Once again, Lotus wins the Marin Independent Journal 2018 Readers' Choice Awards. 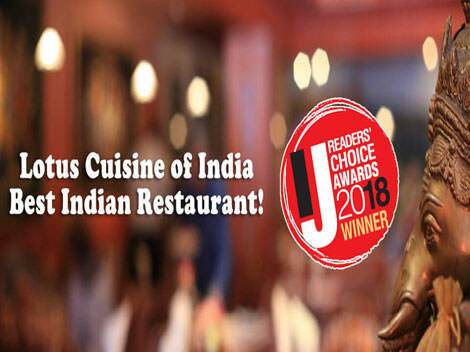 Thanks to our patrons who voted us for Best Indian Restaurant and Honarable Mention in the Vegetarian or Vegan Restaurant Category! 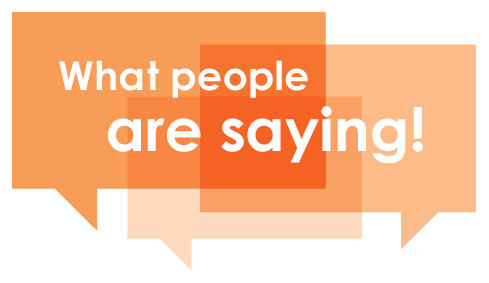 Lotus is honored and very grateful to win this poll and we congratulate all the winners! 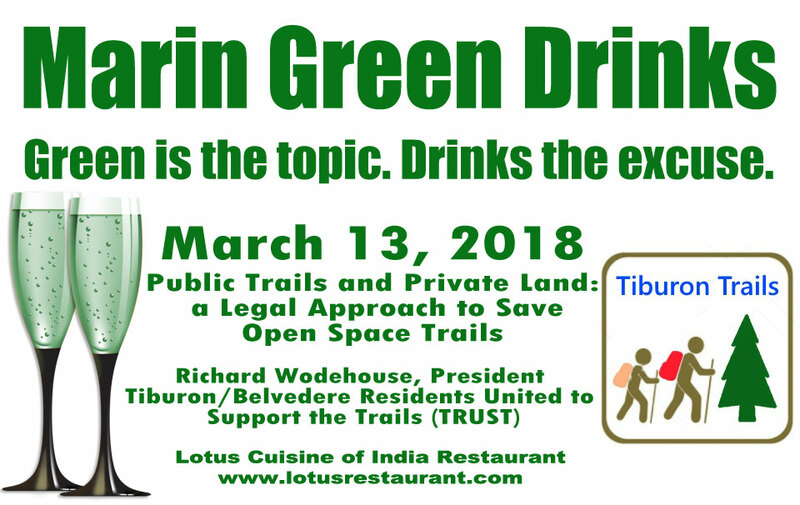 This March 13's Marin Green Drinks, Richard Wodehouse, President of Tiburon/Belvedere Residents United to Support the Trails (TRUST) will talk about Public Trails and Private Land: a Legal Approach to Save Open Space Trails. Marin Green Drinks is a FREE business mixer held every 2nd Tuesday of the month, 5:30 PM - 7:30 PM at Lotus Cuisine of India, a certified green business in downtown San Rafael that offers excellent organic food and drinks and a great event location. Don't forget to bring your business cards and come network with us people living and working as green as we can! Lotus SF, Now on Zagat! 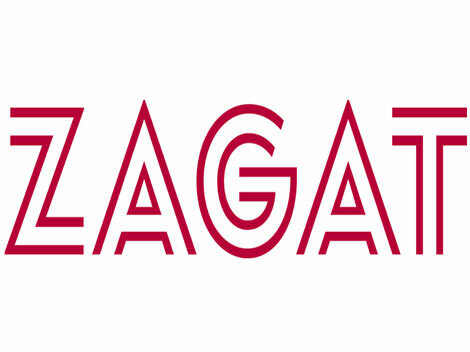 Lotus SF is now officially on Zagat! 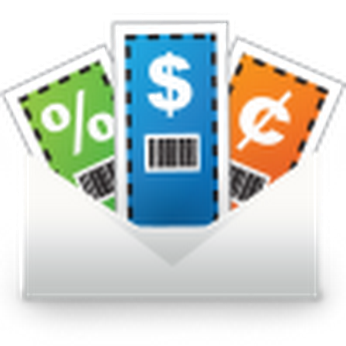 Don't forget to leave us your comments and reviews! For delicious Indian Food in the Mission, Visit us at 2434 Mission St., San Francisco, CA 94110 and check out our menu. 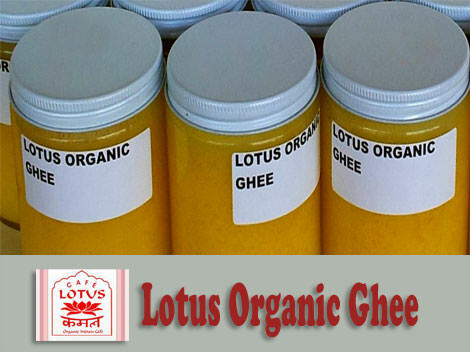 Try Lotus' homemade Organic Ghee which we also use in our dishes! Lotus has a personal brand of authentic traditional ghee made from local organic milk. 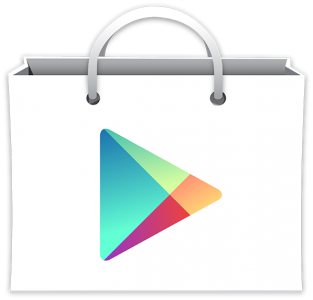 You can even buy it from us to use for cooking at home! 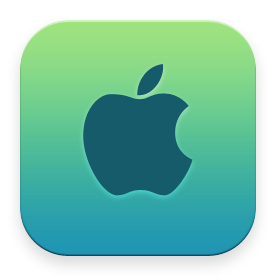 For more information you may contact us online or call us at (415) 457-7836. Lotus was as delicious as advertised. I came in for take out and was promptly seated at the bar, offered water, and the wait for my food was no more than 10 minutes or so. The staff were friendly, too. As for the food, Indian is my favorite cuisine so I have pretty high standards. This met them. Lots of flavor in all my curries, the dal soup was delicious, and the paratha was flaky and lovely.